As described earlier, a great increase in the sardinestock resulted from a major expansion of their spatial range. Impacts on society of fluctuations in sardine abundance are found most markedly on the fringes of the sardine stock's distribution. 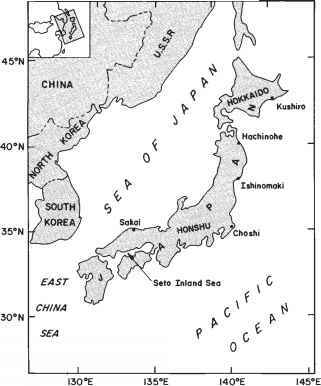 Kushiro, a city located on the eastern Pacific Ocean side of Hokkaido, a base of fishery operations, where total landings had been the highest in Japan in this period, is used as a case study (Fig. 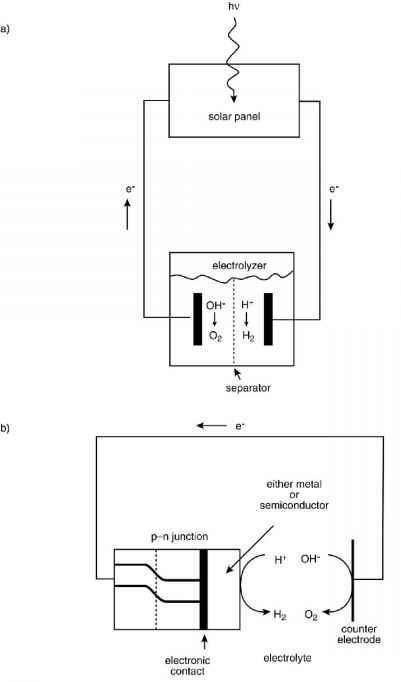 14.4). Fig. 14.4 Locations of landing ports where a large quantity of sardine is landed. of the USSR based on their domestic laws. 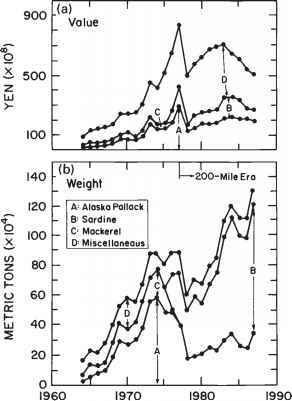 Landings of Alaska pollock at Kushiro dropped to about 200,000 mt in 1978 and have remained more or less at this level since then. Fig. 14.5 Year-to-year change in landings at the Kushiro Fish Market in terms of value (a) and weight (b), 1964-87. This figure shows that fishing for mackerel finished in 1977, but the sardine fishery began in 1976.
low-value landings. Changes in utilization categories and prices of landings at Kushiro (Fig. 14.7) also occurred for various species. In 1964-66 the uses for Alaska pollock were categorized as "fresh" and "miscellaneous." In 1967 their use was expanded to include "minced fish meat" and in 1968 to include "fish oil and fish meal." Use for "minced fish meat" has been expanding annually, while the use for "fish oil and fish meal" ended in 1978, as the catch of the low-value sardine increased. The use of pollock as "fresh" fish also declined and, since 1977, it has been used almost exclusively for "minced fish meat" (surimi). Fig. 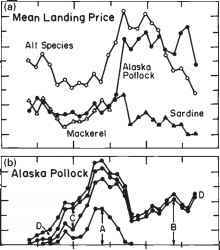 14.6 Value and weight of landings of the three species, Alaska pollock, sardine, and mackerel as percentages of the total landings at Kushiro Fish Market, 1964-87.
a newcomer - the sardine. Most of the sardine landings which have been caught in place of mackerel have been reduced to "oil and meal." Thus, uses of large-volume but lower-value fish have become very unvaried.